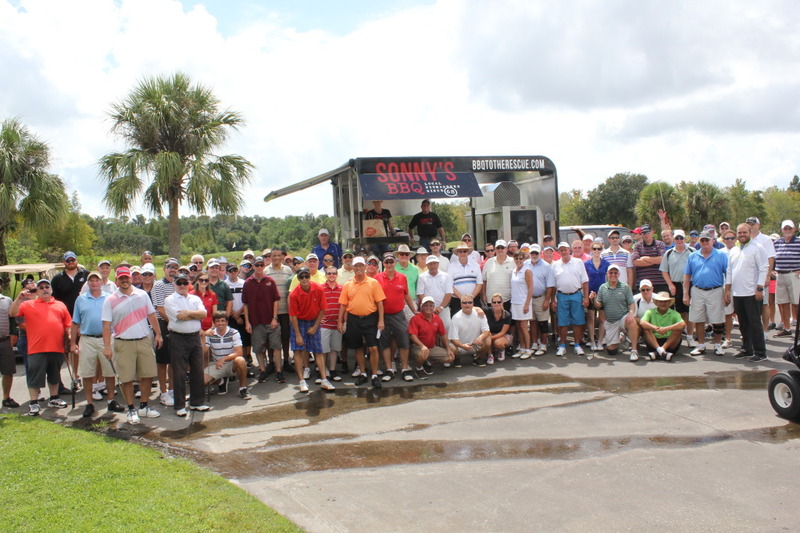 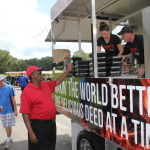 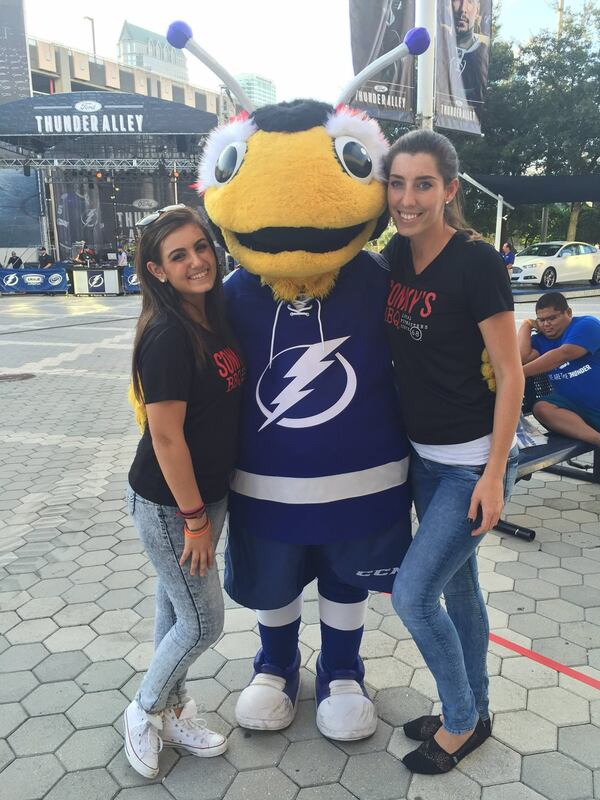 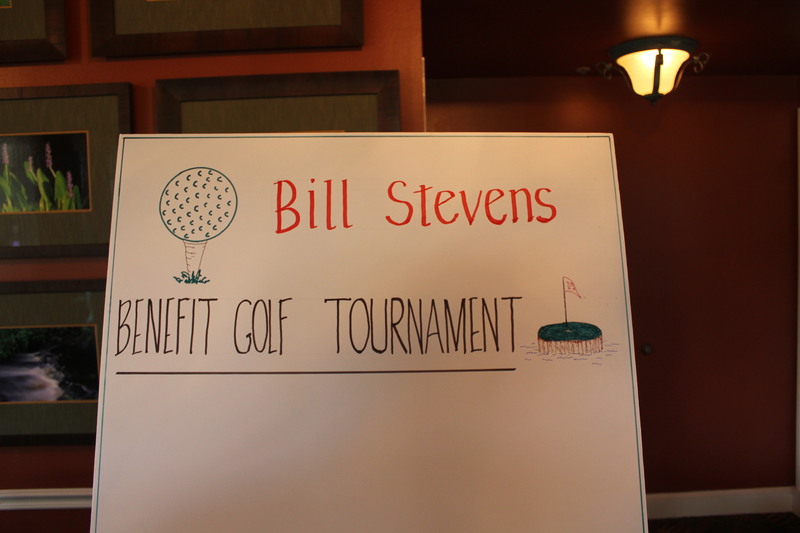 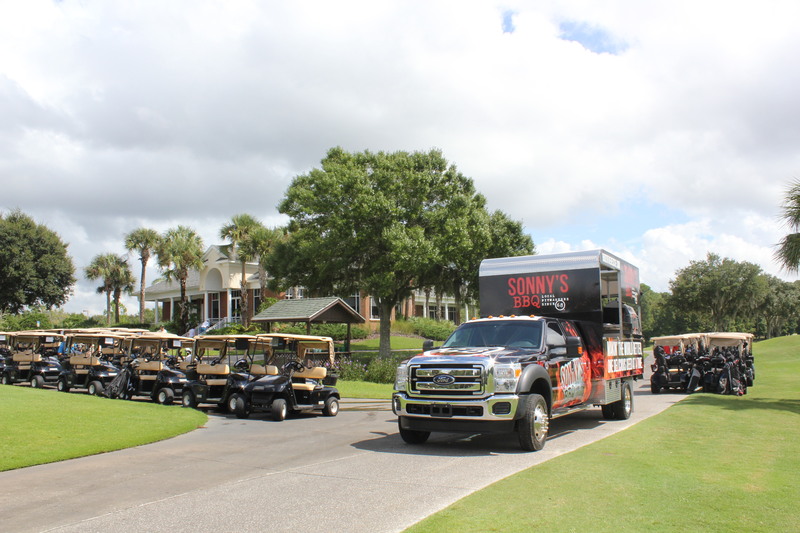 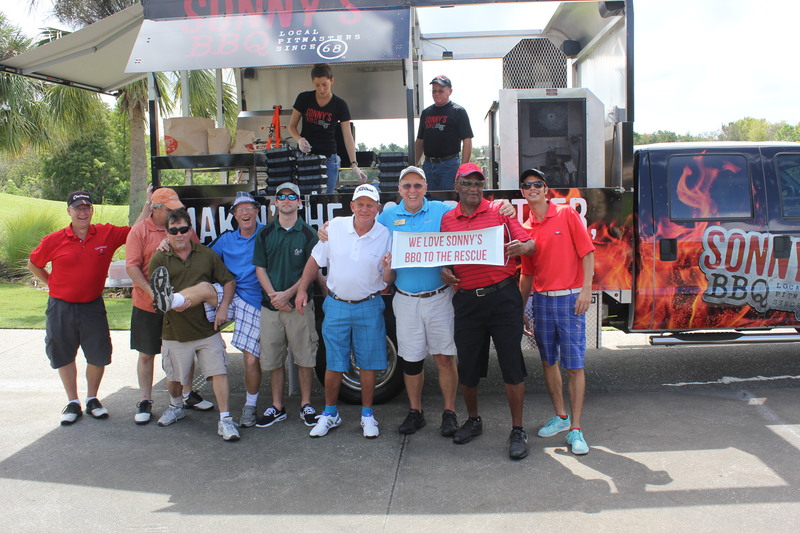 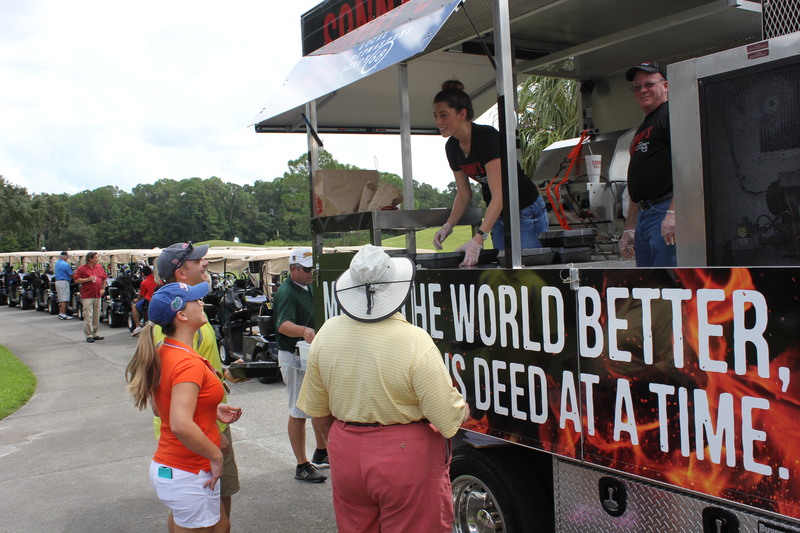 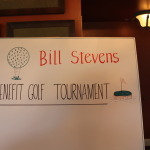 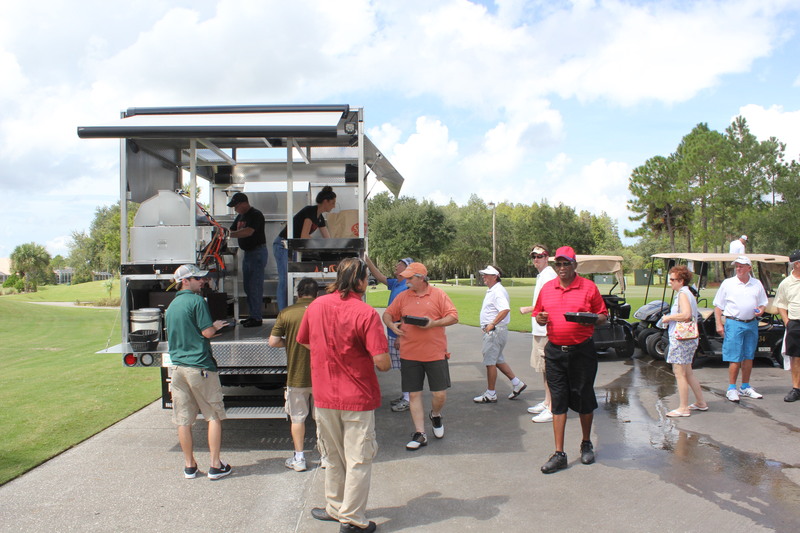 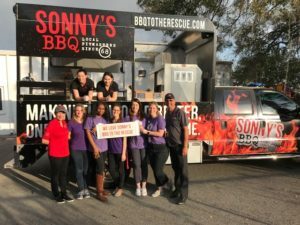 On September 27, 2014 the team of Sonny’s BBQ To The Rescue came out to support Bill Stevens. 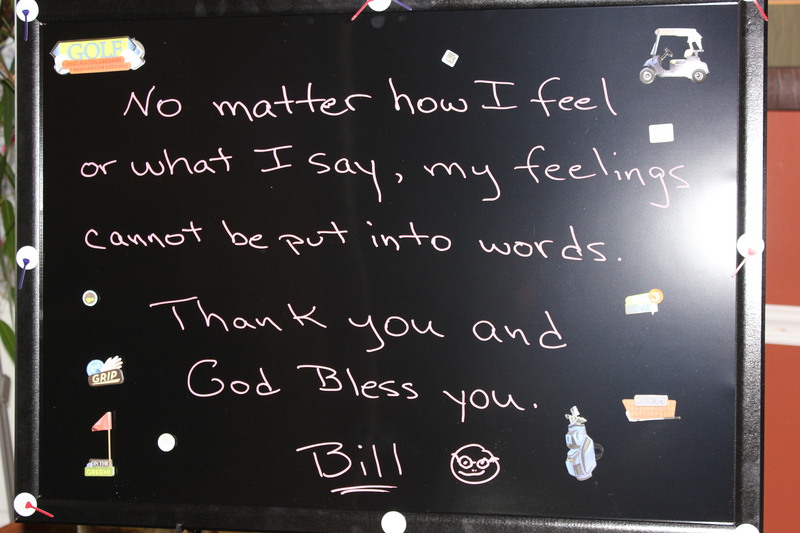 Bill is a Vietnam Veteran who became paralyzed from back surgery trying to remove the constant pain he was in. 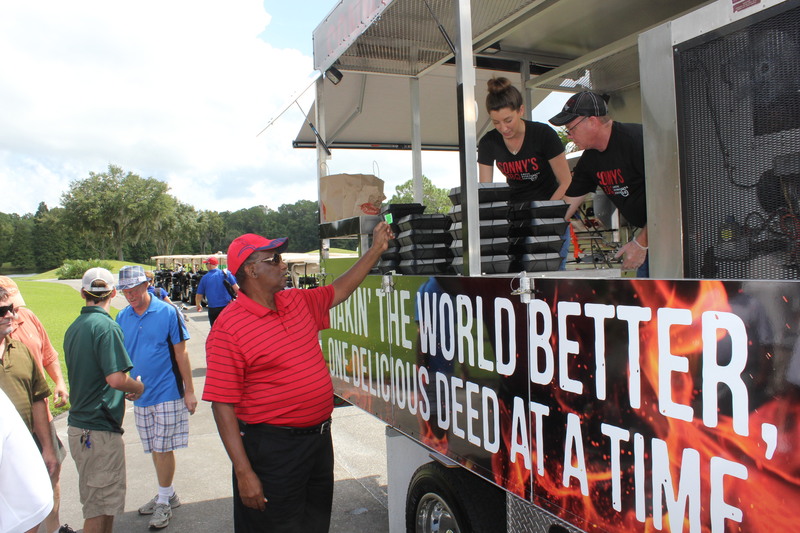 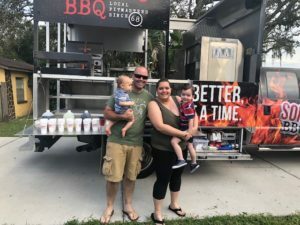 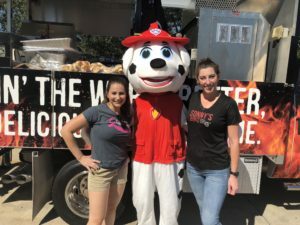 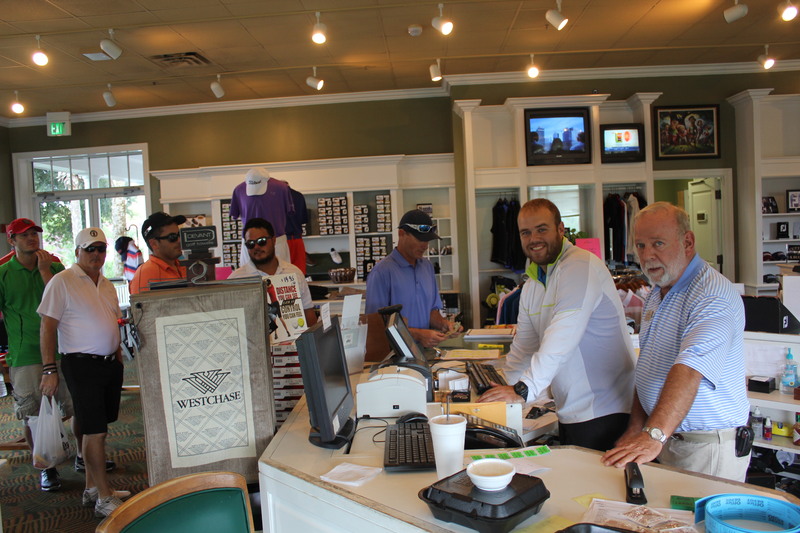 We were honored to be at the Westchase Golf Course to help support this great cause!